Like EOS.io, Cardano is a “next generation” cryptocurrency project that was designed to address the weaknesses of Bitcoin and other first generation cryptocurrencies. Cardano’s official crypto coin is called Ada, and it’s currently only available on a handful of cryptocurrency exchanges. 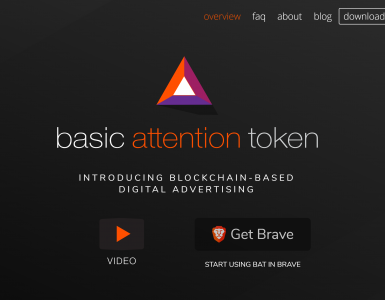 But if Ada takes off, anyone who holds this promising new coin could stand to pull in significant profits. Read on to find out the best options for buying Ada with a credit card. In order to use your credit card to fund your Ada purchase, you have to first buy Bitcoin. Once you have some Bitcoin, you can trade your Bitcoin for Ada on any cryptocurrency exchange that supports Bitcoin-for-Ada trades. The process is not as complex as it sounds. Here’s a quick walkthrough of everything you need to do. The quickest and easiest way to buy Bitcoin with a credit card is through a peer-to-peer exchange like LocalBitcoins or Paxful. 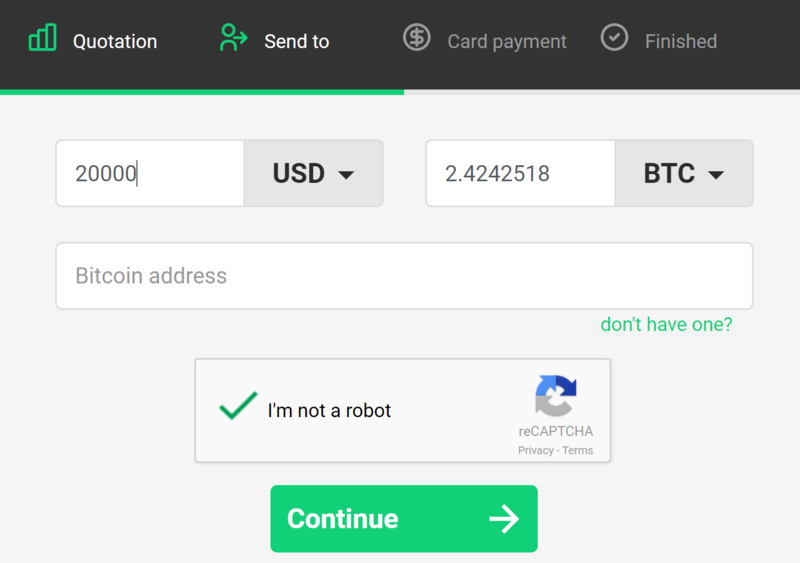 Retail Bitcoin seller Changelly is also a good option, but the ID verification process you have to go through is somewhat burdensome. Most sellers on peer-to-peer exchanges also require ID verification, but the approval turnaround time is much faster. As mentioned above, LocalBitcoins is a peer-to-peer exchange. In other words, it’s a marketplace where Bitcoin sellers from around the world can connect with each other and do business. 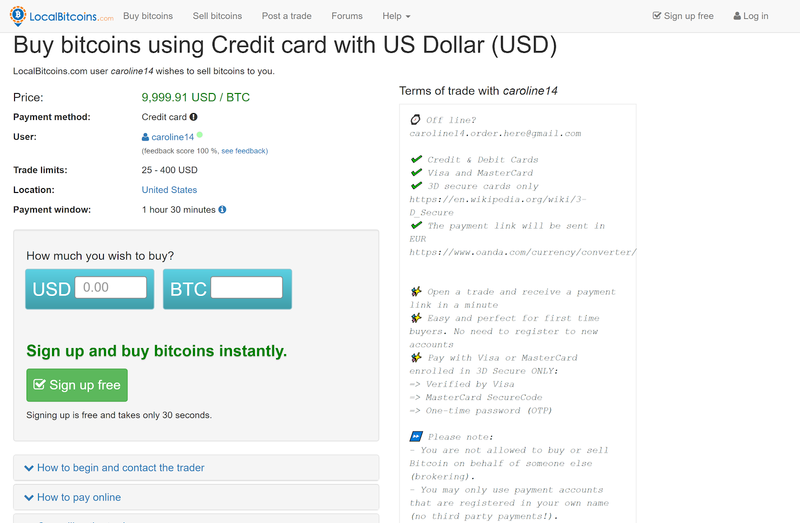 If you’ve ever used eBay, you already know the basics of using LocalBitcoins. As is the case with eBay, an escrow system and user ratings prevent scammers from duping LocalBitcoins users out their of money. Even though the LocalBitcoins interface looks somewhat dated and clunky, there is one big advantage to using this particular peer-to-peer exchange: sheer size. Because LocalBitcoins is one of the oldest peer-to-peer exchanges, more sellers use it– so you can usually get better prices there when shopping for Bitcoin. Like most peer-to-peer cryptocurrency exchanges, fees are extremely low. You only have to pay a 1% fee to LocalBitcoins if you decide to list a “Bitcoin wanted” ad. But if you just use the “Bitcoin for sale” ads to find a seller, you don’t have to pay anything other than a small fee to cover mining costs when you transfer your Bitcoin funds out of your LocalBitcoins wallet. However, LocalBitcoins sellers typically charge more than the market price for Bitcoin, particularly if they accept credit card purchases. The fact that credit card purchases can be rescinded but Bitcoin transfers can’t creates additional risk for the sellers. To cover that risk, Bitcoin sellers that accept credit cards typically charge more. The screenshot below provides an example of what the basic LocalBitcoins interface looks like. Sellers appear on the left-hand side of the screen. Next to the usernames, you can see information related to the sellers’ reputations. The first number indicates how many trades the seller has placed. The second number indicates their overall rating. You can bring up a similar search results page by using the drop-down box on the right to select the credit card payment option. Before you place an order on LocalBitcoins, it’s very important to read about how the seller wants the transaction to proceed. You can find out this information by clicking on an individual ad. This particular seller accepts both credit and debit cards, and the price that they are offering isn’t that outrageous compared to the going market rate. However, there are some stipulations. The seller only accepts 3D secure cards. In addition, there’s a $400 purchase limit. For more information about LocalBitcoins, read our full LocalBitcoins review. Paxful is very similar to LocalBitcoins. Both peer-to-peer exchanges have similar fee structures and they both use an escrow service combined with a ratings system to help users identify potential bad actors. However, there are a few key differences between LocalBitcoins and Paxful. The main difference is that Paxful is newer and not usually as busy as LocalBitcoins. You’re more likely to find a good price there because LocalBitcoins has more sellers,. However, good deals are sometimes available on Paxful. Paxful charges the same fees as LocalBitcoins. You’ll only have to pay the 1% fee if you use an ad to find a seller. Otherwise, there are no fees for buyers. Of course, Paxful sellers also charge more for risky payment methods. Because it’s possible to bilk Bitcoin sellers though credit card chargebacks, you’ll have to pay extra to obtain Bitcoin this way. 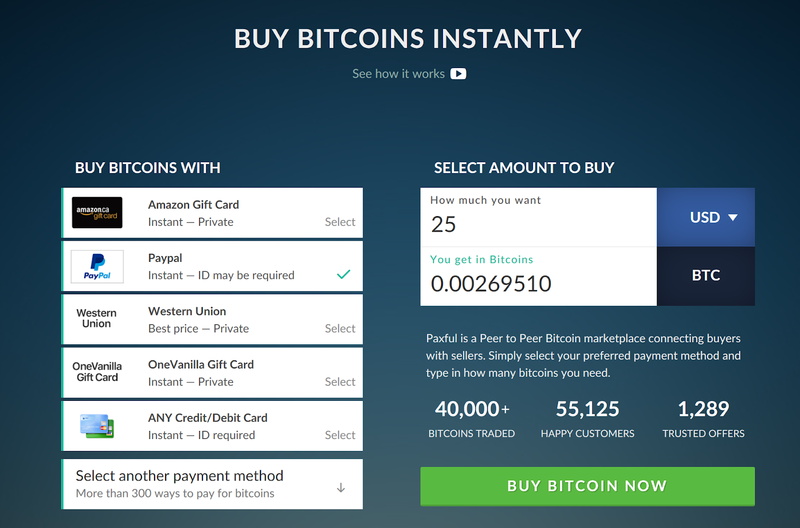 The Paxful website has a Buy Bitcoins Instantly box that you can use to pull up a list of credit-cardl-for-Bitcoin offers. Click ANY Credit/Debit card on the left side of the page and then type in the amount of money you want to spend. Then, click Buy Bitcoin Now to pull up the search results page. This is what the search results page looks like. As you can see, there currently aren’t any sellers offering credit card purchases. When sellers are available, statistics about the sellers are displayed under the Seller column. Prices for offers are listed in the Rate per bitcoin column. It’s a good idea to click the ad to see how the Paxful seller wants to conduct the transaction before you buy. For example, this Paxful seller requires all buyers to submit a selfie. Find out more about Paxful in our full review. Out of all the so-called “retail” exchanges, Changelly is perhaps the best option. Retail cryptocurrency exchanges cater to newbies that simply want to buy crypto and hold onto it in the hopes that prices will skyrocket again. The main advantage of Changelly is that it is very easy to use. The interface makes sense. 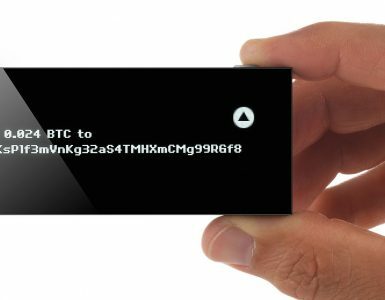 All you have to do is follow the wizard to make a Bitcoin purchase using a Visa or Mastercard. Though Changelly doesn’t host its own Bitcoin wallets, you can quickly set up a free one via Freewallet. The link to setting up Freewallet is provided during checkout. Another good thing about Changelly is that it does not hold funds in a central location. Mt. Gox and other early exchanges were raided by hackers, and many investors lost their money. But because Changelly does not hold funds in a central location, it does not have to worry much about catastrophic security events of the kind that resulted in the Mt. Gox shutdown. When you make a transaction using Changelly, your funds are only held there temporarily. Before you sign up with Changelly, you should know that it isn’t legal everywhere that it’s available. Some countries and US states have laws against trading cryptocurrencies. Changelly assigns their users the task of sorting out any legal issues. Joining Changelly is a a quick and easy process. Here’s a quick view of what Changelly’s interface looks like. The first step of the process is creating an account. Use your Google+, Facebook or Twitter credentials or type in your email address to get started. After you have an account, all you have to do is click the first drop-down box and select USD. Then, click the second drop-down box and select BTC. Changelly’s Bitcoin purchase limits have recently increased. Now, you can buy up to $10,000 USD worth of Bitcoin in your first transaction. The daily and monthly limits are $20,000 and $50,000. Read our in-depth Changelly review to find out about Changelly. Once you have some Bitcoin, the next step involves transferring that Bitcoin into an exchange that supports Bitcoin-to-Ada trades. According to Cardano.org, only six exchanges currently list Ada: Binance, BitMEX, Bittrex, UPbit, HitBTC and Huobi– and only five officially support the Ada coin. Though BitMEX lets its users trade Ada futures, it does not let them buy the actual coins. We’ve researched three of the above listed exchanges here at CoinIQ. Here’s a quick look at what they look like and how they work. Out of all the exchanges that offer support for Ada, Binance is perhaps the best all-around choice. Binance is an exchange that caters to frequent traders, so it has very low fees. In addition, Binance has a clean security record. Binance stopped an attempted hack in March of 2018 when its security controls automatically froze a group of user accounts that had been compromised. 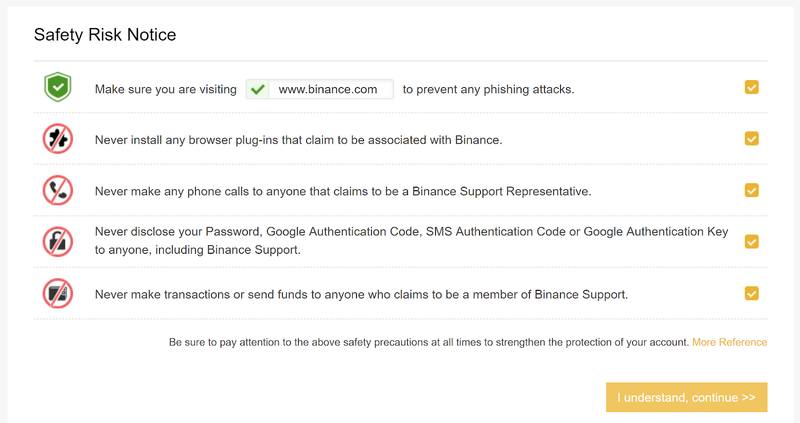 Following the failed phishing attack, Binance offered a bounty of $250,000 USD worth of BNB, the Binance in-house token, and set aside $10,000,000 to finance future bounties. Another good thing about this exchange is that it’s available almost everywhere. Binance operates in more than 200 countries and territories. Only citizens of China are not allowed to trade on the exchange. 0.1% base trading fee (discounts available for trades involving BNB). Here’s a quick look at what Binance’s interface looks like. The registration form is standard. Provide your email address and a password, then click Register. Next, drag the puzzle piece into the hole to confirm that you’re not a robot. Click the orange boxes on the right to confirm that you understand the safety risk notice. Binance lets non-verified users make deposits and withdrawals. Non-verified users can withdrawal the equivalent of 2 BTC every 24 hours. Verified users can withdrawal up to 50 BTC. There are no limits on deposits. Use the Funds drop-down menu to get to the Deposits page. Next, type in BTC and then select Bitcoin. 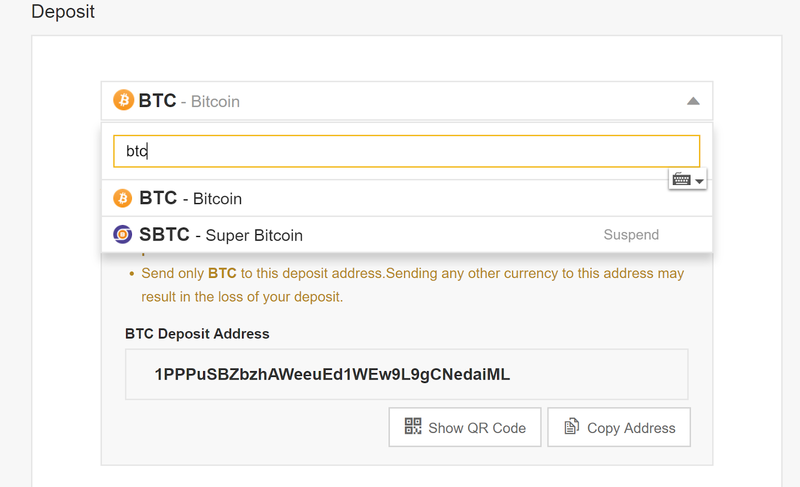 If you want, you can use a QR code instead of a deposit address to make your BTC deposit. Once you’ve added some BTC to your account, you can buy Ada. Click Exchange to proceed to the trading interface. There are two interface options available: basic and advanced. This is what the basic version of the interface looks like. Select the BTC button on the right side of the screen, then click ADA/BTC. This will bring up a chart that shows the price of Monero vs. Bitcoin. When you’re ready to make your purchase, type the amount of XMR you want to buy into the BUY XMR box. Read our in-depth review to find out more about Binance. As mentioned above, BitMEX only supports Ada futures– not the actual Ada coin itself. In addition, BitMEX is not available in the United States. For those ready to dive into the world of highly-leveraged futures trading, BitMEX has a lot to offer. Very few other cryptocurrency exchanges let their users buy on margin. BitMEX’s guides, YouTube videos, and knowledge base articles can help you get up to speed if you’re ready to take the leap and become a regular cryptocurrency trader. However, BitMEX is not a great place to start if you’ve never traded cryptocurrency before, because it’s more complicated than most other exchanges. In order to reward traders that add liquidity, BitMEX applies a maker/taker fee structure to all trades. Makers receive a rebate while takers are charged basis point fees. Bitcoin makers: 2.5 basis point rebate. Altcoin makers: 5 basis point rebate. Bitcoin takers: 7.5 basis point fee. Altcoin takers: 25 basis point fee. Here’s what the BitMEX interface looks like once you create an account. The box on the left hand side of the screen lets you place trades. You can fund your account via the Account tab on the top of the screen. Because BitMEX runs a hosted wallet service, you can deposit your Bitcoin directly into the site. Here’s a closer look at the Place Order panel. Order types include limit, market and stop limit orders. 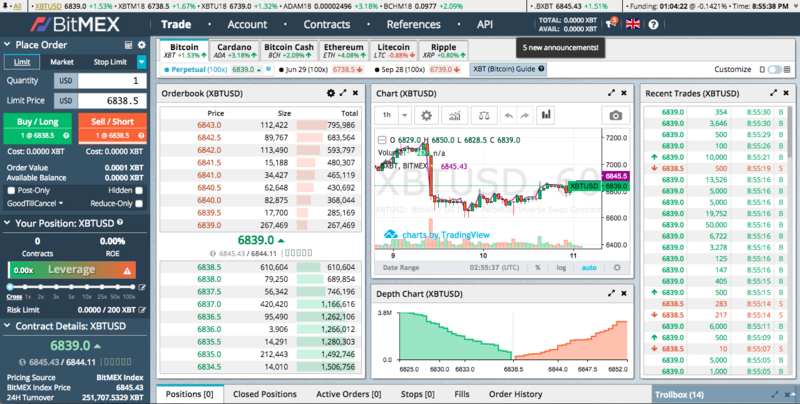 Read our in-depth review to find out more about BitMEX. If you for some reason can’t buy Ada via Binance, Bittrex provides another way to invest. If you live in the US, Bittrex is an expensive but viable alternative to Binance. Bittrex is available in 29 states, including New York. Most cryptocurrency exchanges have opted out of New York because of the high price of acquiring a BitLicense. You can find a full list of states where Bittrex is available in the Bittrex Terms of Service. The biggest issue cryptocurrency investors have with Bittrex is the high fees. Most advanced cryptocurrency exchanges offer discounts to frequent traders, but Bittrex does not. Instead, Bittrex charges a flat 25 basis point fee on all trades regardless of how much or how often you trade. Though Bittrex is not the best exchange for frequent traders, those high fees don’t matter much if all you want to do is buy Ada and hold onto it. As mentioned above, Bittrex charges a flat 25 basis point fee on all trades. When we first reviewed Bittrex a month ago, we noted that its interface was sluggish and cluttered. Recently, Bittrex updated its interface. Though the interface is still quite slow, at least it’s organized in a more intuitive way. 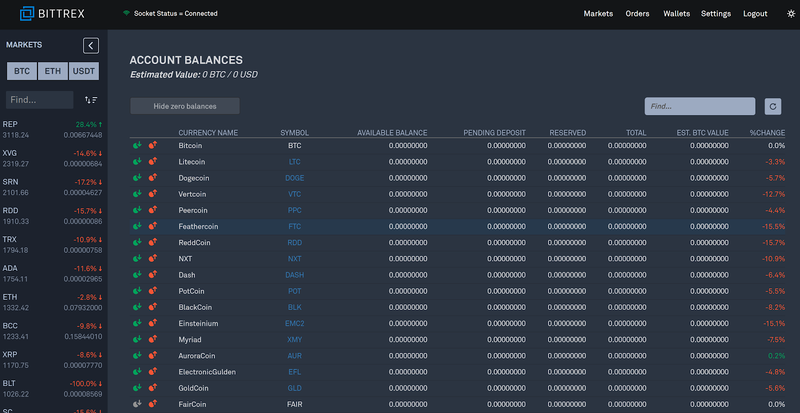 If you click Wallets on the top part of the screen, Bittrex will display your current account balances. You can hide all the coins that you don’t own by clicking Hide zero balances. To deposit your Bitcoin, choose Bitcoin and then click the green arrow icon. 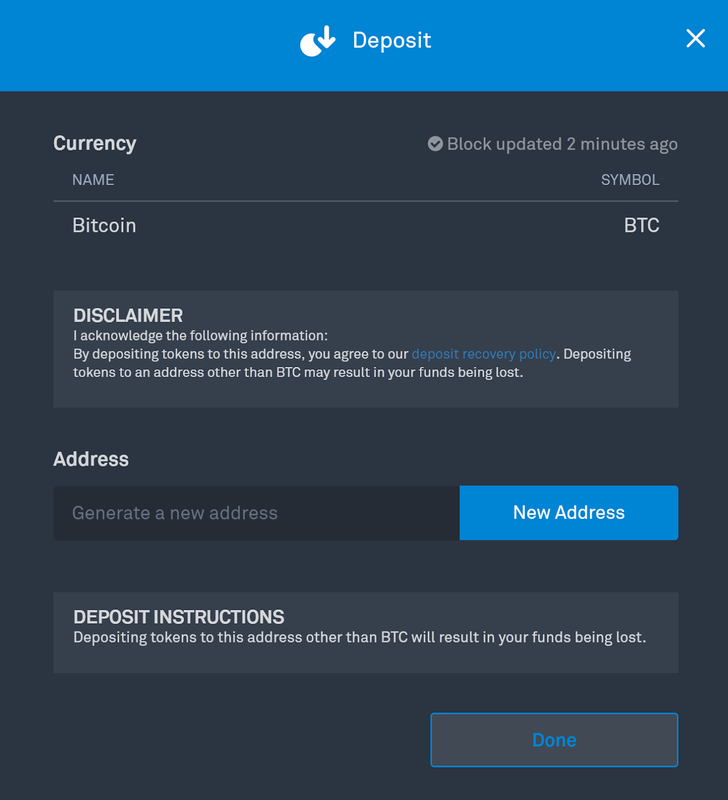 Now you can generate a Bitcoin address and make your initial deposit. After you have some Bitcoin in your Bittrex Bitcoin wallet, you can place an order using the Markets part of the interface. Select BTC, then choose ADA to bring up a chart that shows the price of Ada vs. Bitcoin. When you’re ready to trade your Bitcoin for Ada, scroll down to the Order Book box. For some reason, there’s no option to simply buy at the market price. Instead, the interface forces you to place a limit order. For a more in-depth look at Bittrex, read our full review linked below. Because Ada is still somewhat rare compared to other altcoins, it’s fairly difficult to buy. 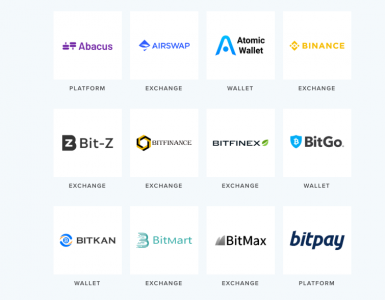 The only exchanges that support Ada are Bittrex, Binance, UPbit, HitBTC and Huobi. BitMEX supports Ada futures, but not the actual Ada coin. If you live in the US and you want to invest in Ada, Binance is probably the best option because it has the best availability and the lowest fees. Bittrex also lists Ada, but there’s not many reasons to use Bittrex instead of Binance because Bittrex has higher fees and a clunkier interface. Advanced cryptocurrency traders that live outside the US may want to give BitMEX a try. BitMEX is one of the few cryptocurrency that supports margin trading. However, because it’s not possible to buy Ada directly, BitMEX users that invest in Ada won’t be able to buy the actual coins.